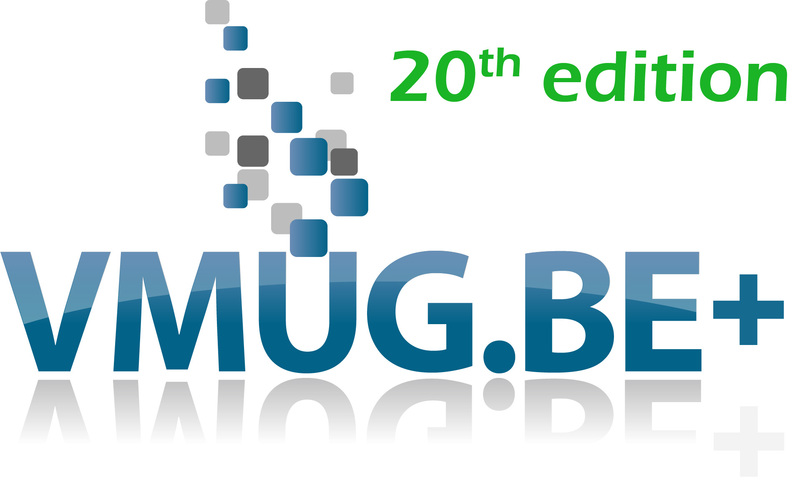 20th VMUGBE+ event…. 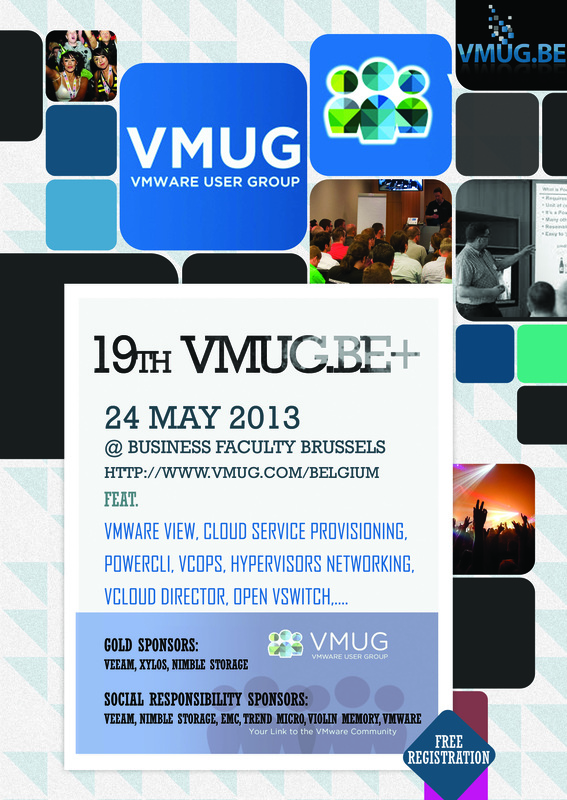 on 5 december… will rock ! 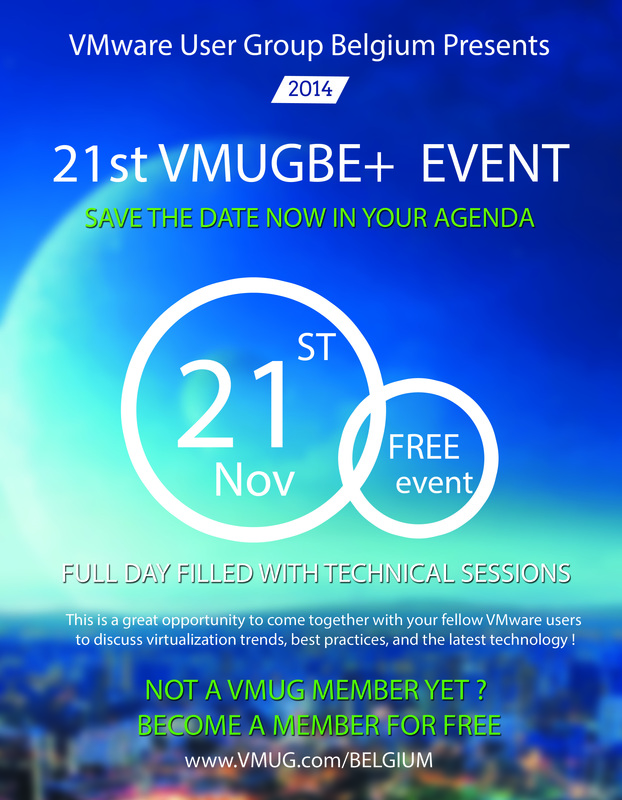 VMUGBE+ event ALERT – date for 20th VMUGBE+ is set !